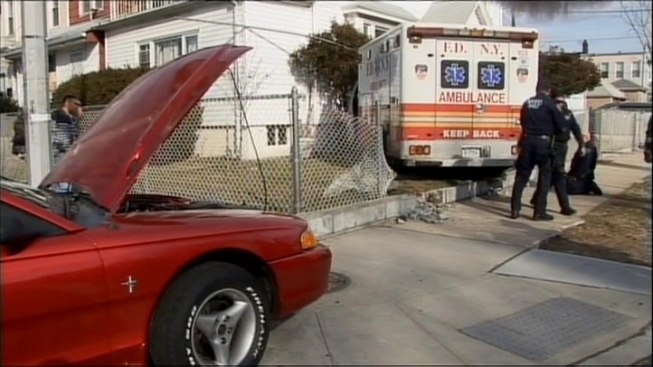 Police say an ambulance on its way to a call of an unconscious person in Queens collided with a car and ended up crashing into a home Sunday afternoon. The accident happened at the corner of 109th Avenue and 110th street in Ozone Park. Two EMS workers and the driver of the car were taken to the hospital with injuries. No one in the house was hurt. The owner of the home says he and his family were lucky to avoid injury. Authorities say the cause of the accident is unknown.